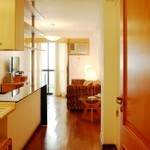 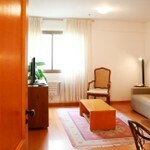 The apartment is a Penthouse, with 3 air-conditioned suites, full kitchen, cozy living room and a wonderful terrace! 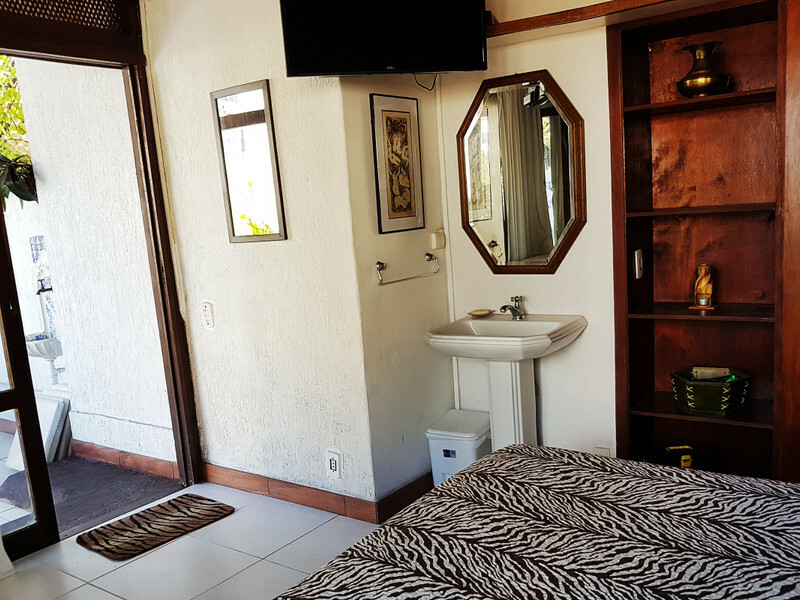 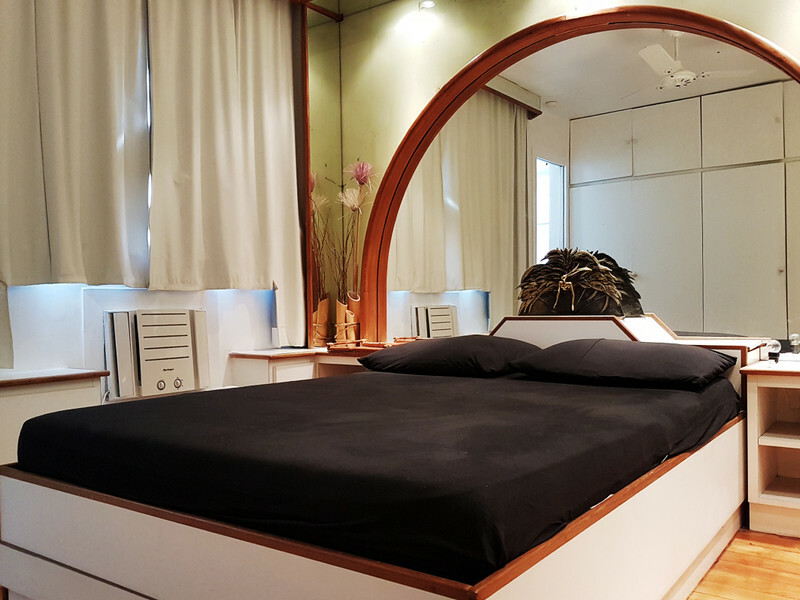 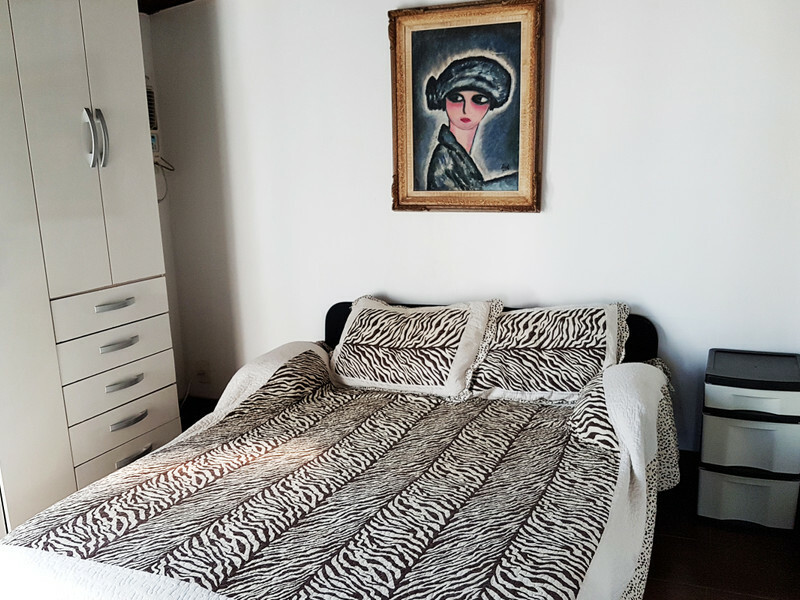 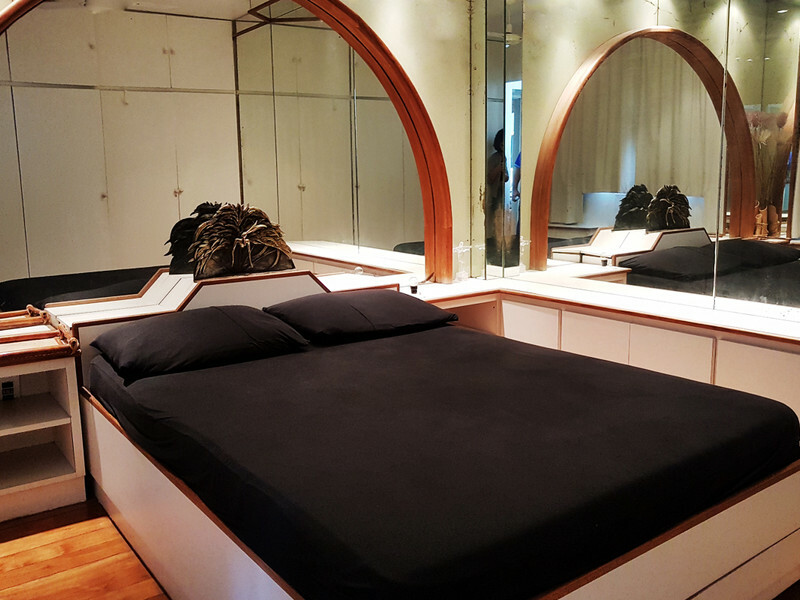 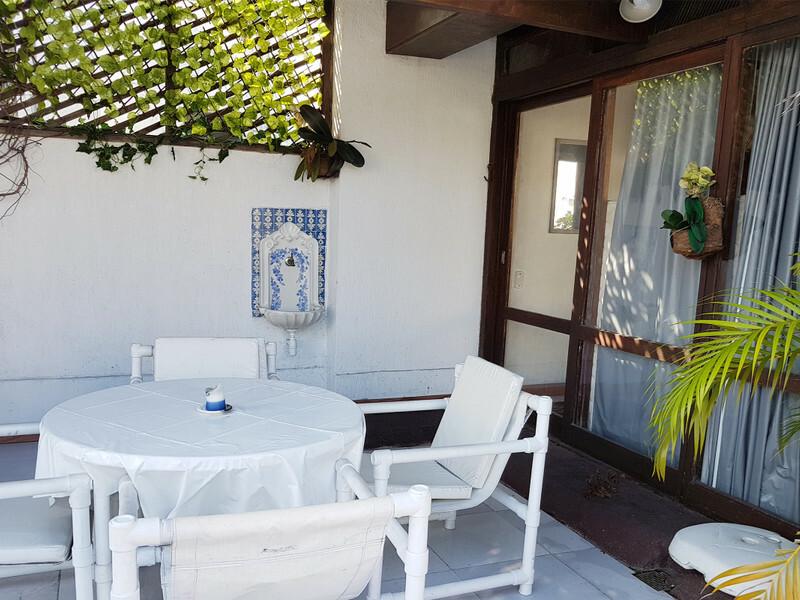 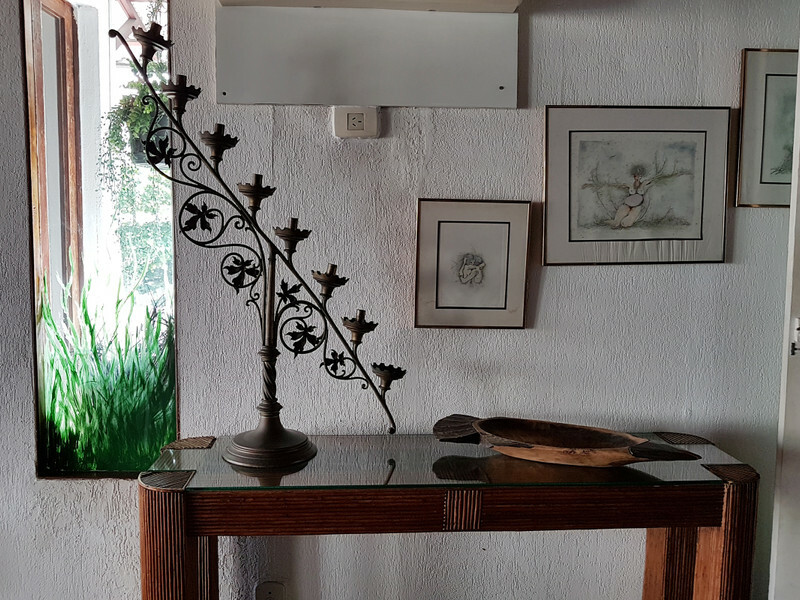 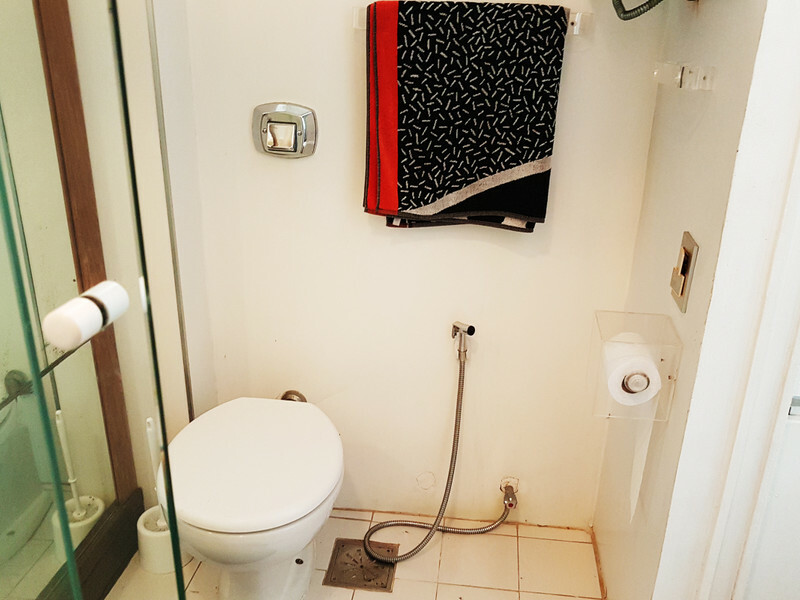 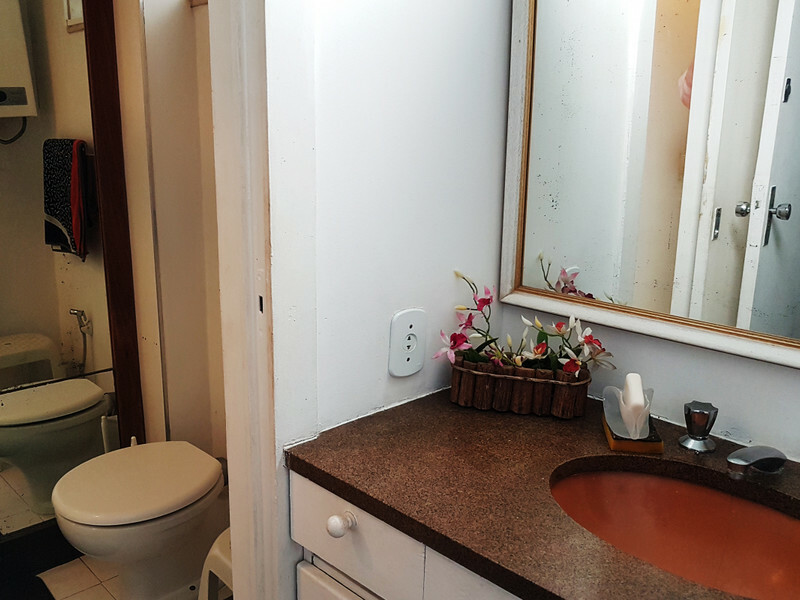 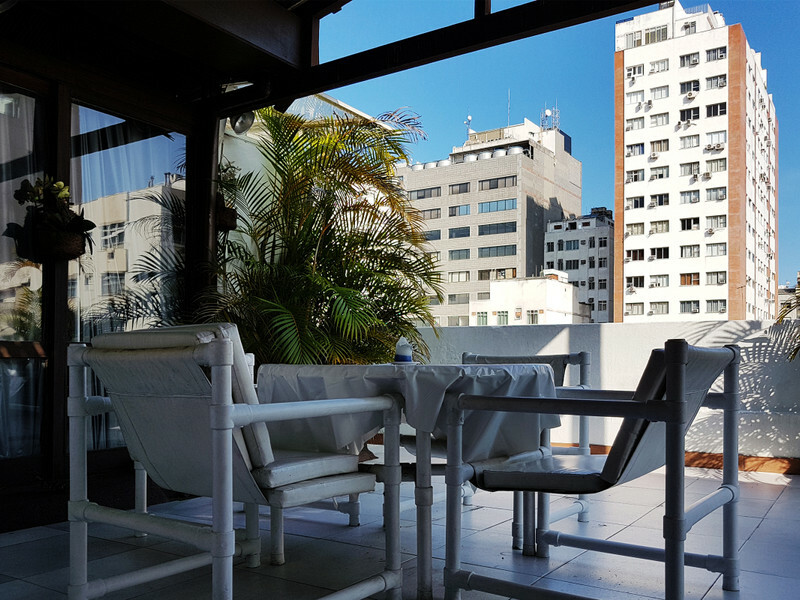 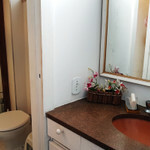 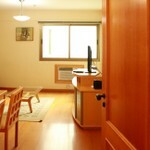 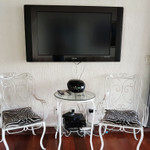 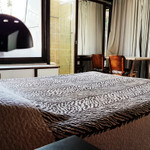 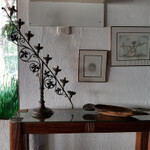 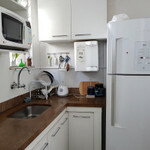 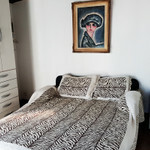 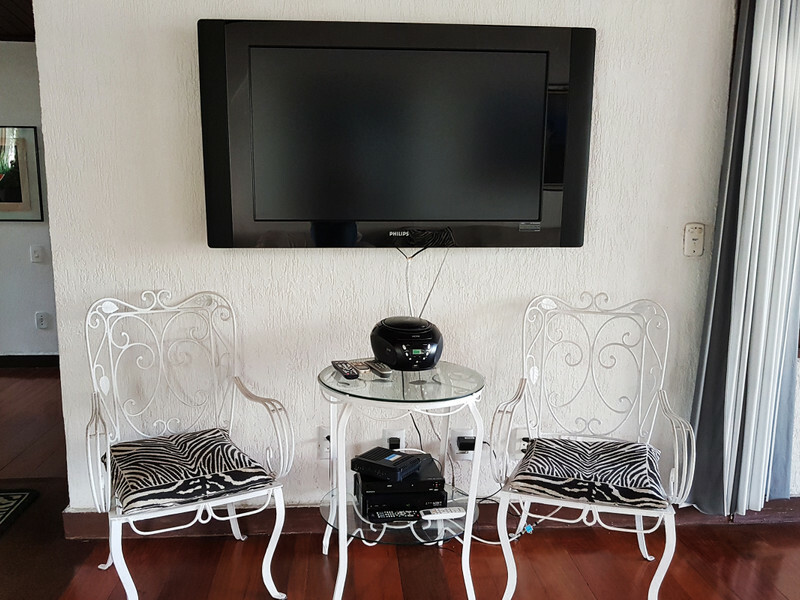 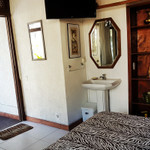 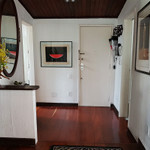 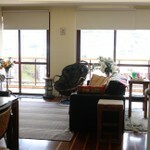 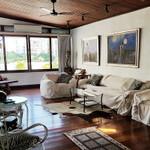 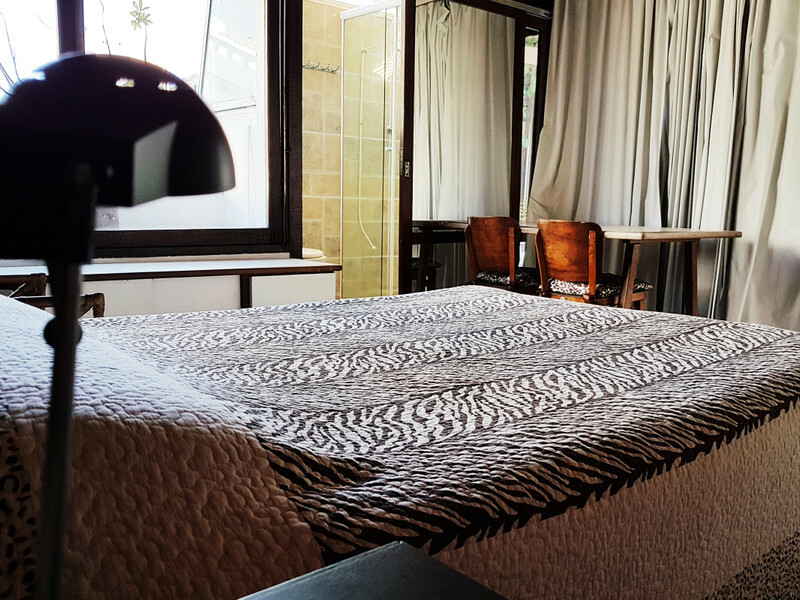 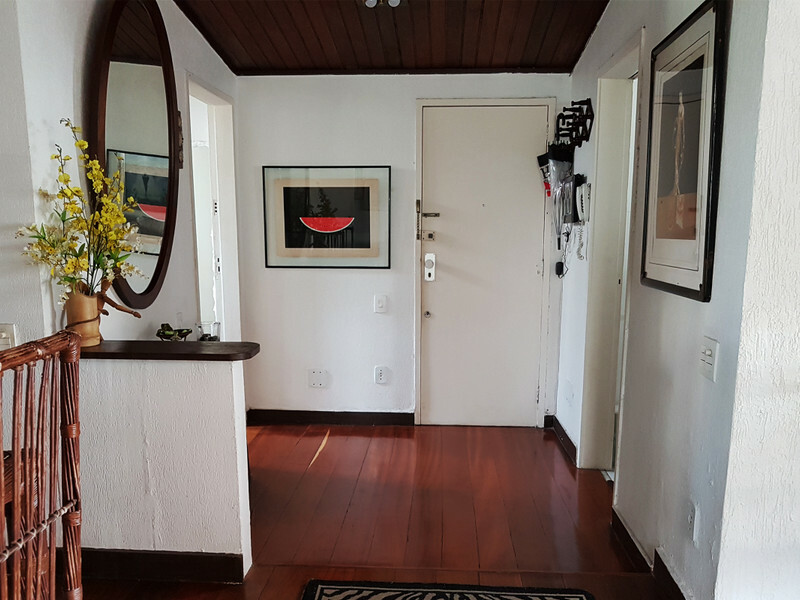 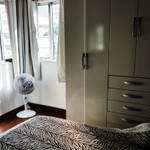 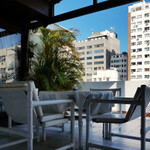 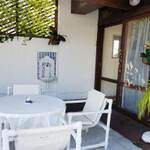 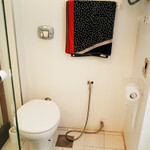 It is on Vinicius de Morais street, close to several bars, restaurants and shops. 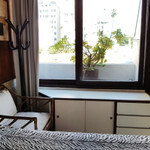 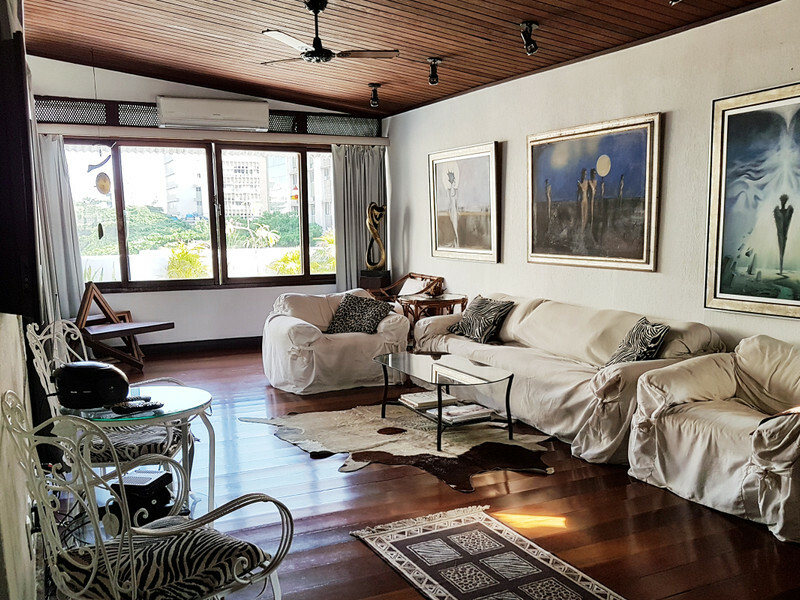 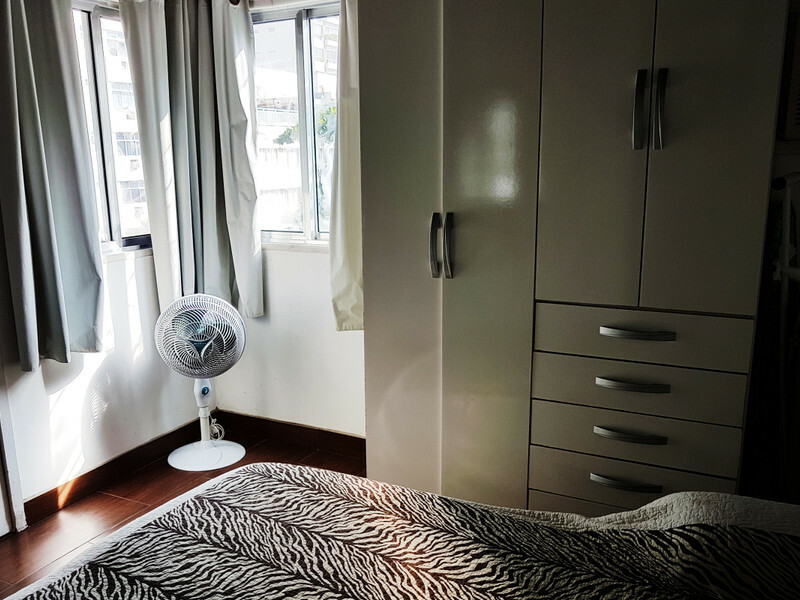 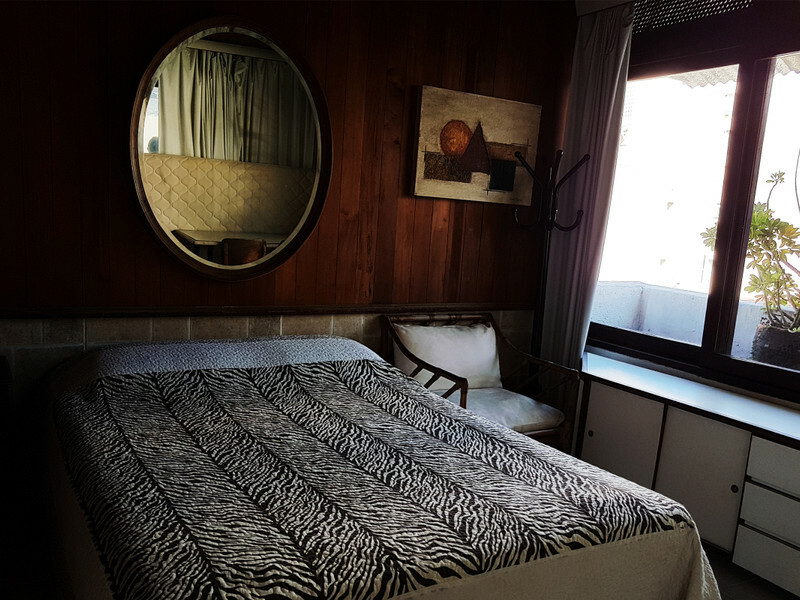 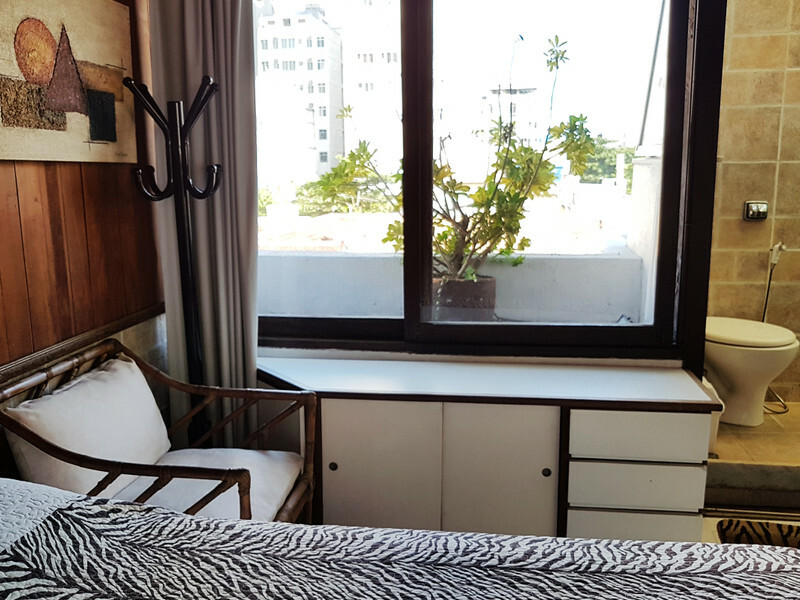 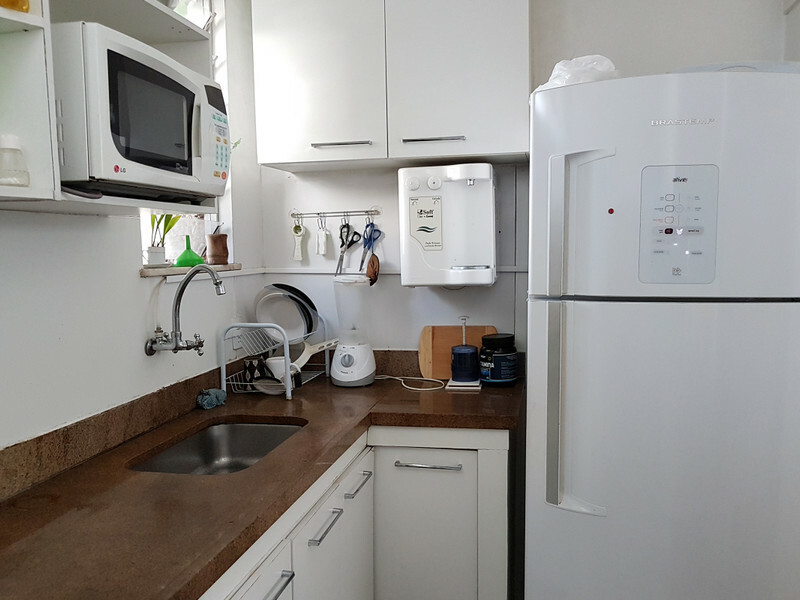 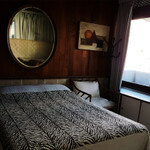 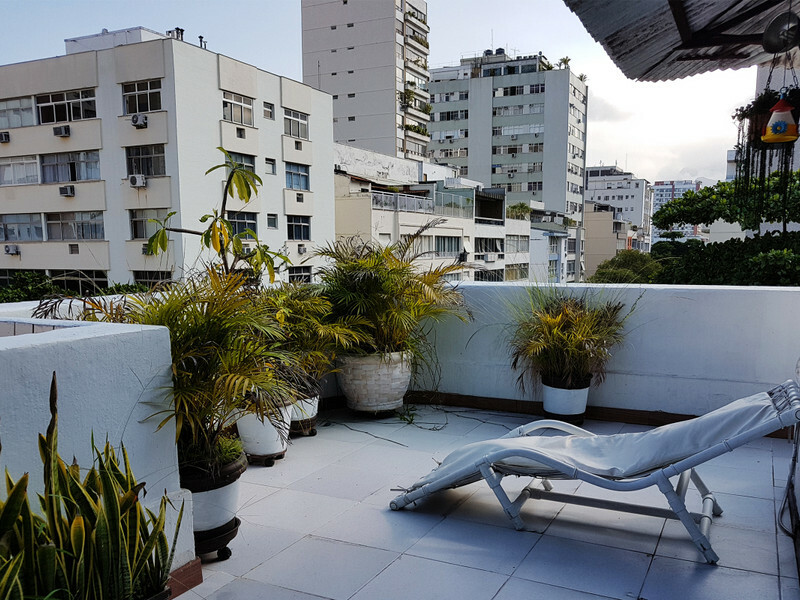 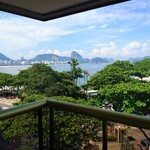 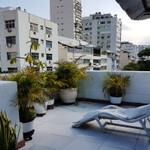 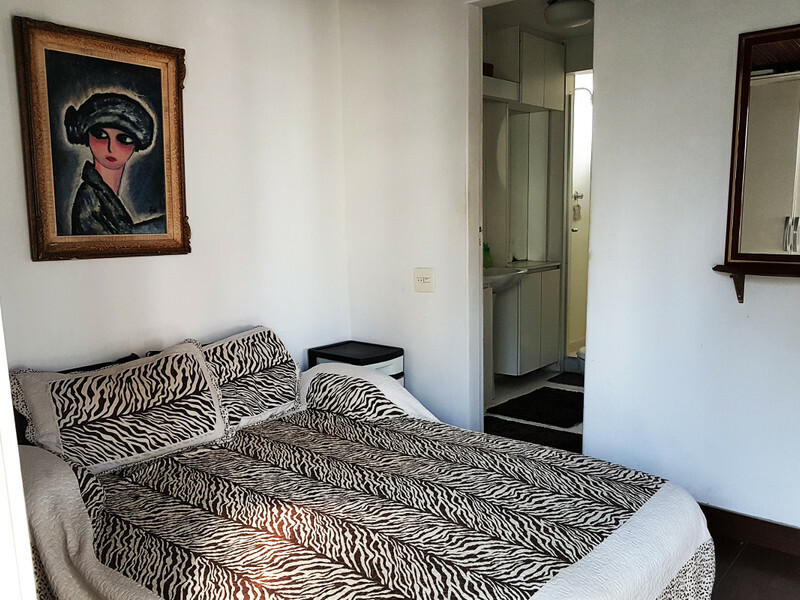 Also, the apartment is 5 minutes walk from the Ipanema beach!